Start taking classes at SoccerShape and other studios! SoccerShape is a soccer-inspired fitness class developed by professional athletes that have played around the world, and are stars of Miami’s professional soccer team, The Miami FC. 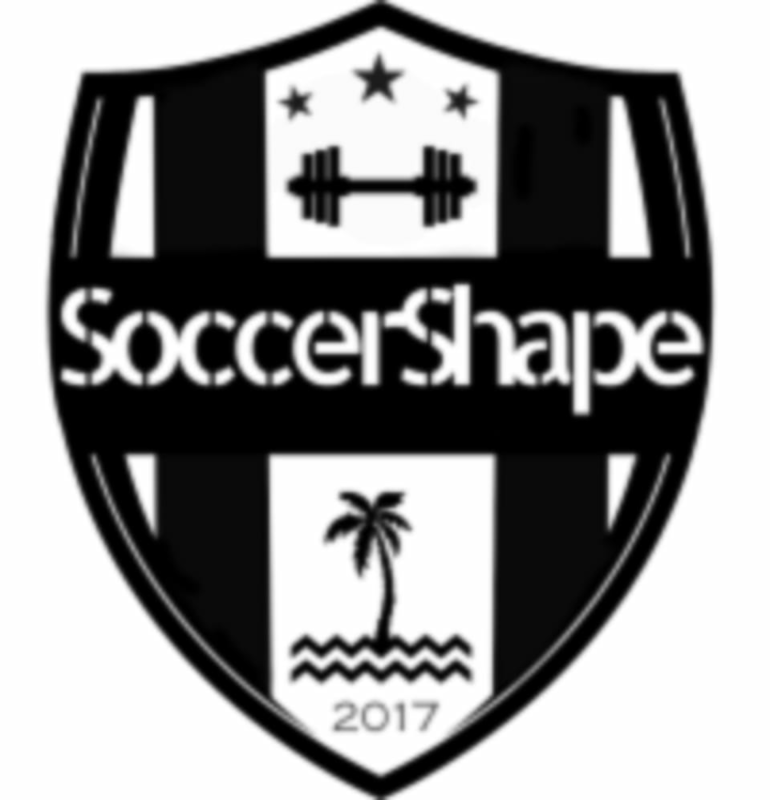 SoccerShape teams up with Miami's elite fitness trainers to create a dynamic workout; which combines strength training, cardio and fun soccer exercises. From first-timers to experienced players, SoccerShape aims to improve the individual within a team environment. Bring water, a towel, and running shoes. Locations: Upper90 Astoria: 34-23 38th St, Long Island City, NY 11101 Upper90 Brooklyn: 359 Atlantic Ave. Brooklyn, NY 11217 LowerEastSide (Sara D. Roosevelt Park Track) - Park & Canal St. New York, NY 10002 Check classes for location. Really fun exercises - definitely more interesting than a lot of the repetitive HIT classes. The instructor was very motivating and the class size was perfect with 7 of us. Definitely a fun class, but the bootcamp wasn’t that challenging compared to other workout classes. Went to my first SoccerShape and loved it! Everyone is really friendly and the class definitely gets you working hard while having fun. I’d highly recommend taking classes here! Thanks for the feedback! We love to work hard, but the key is to work while having fun, which is what SoccerShape is all about! See you next time!